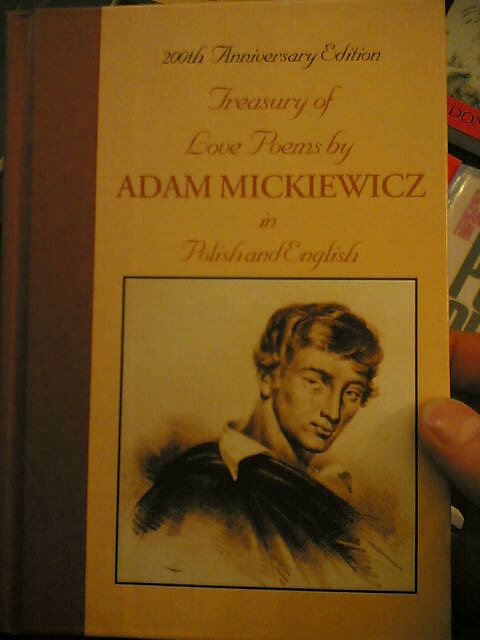 Adam Mickiewicz | Flickr - Photo Sharing! in the castle alongside the kings. considered one of the greatest poets of Eastern Europe."